We opened our doors in April of 2016 to give the people of Fort McMurray the option of seeing specialist’s that they would otherwise have to travel to Edmonton to see. We currently have two Pediatric Dentists and an Oral Surgeon, who offer their services in combination with sedation ranging from laughing gas to General Anesthesia. Over the years, many children have had to travel to Edmonton to have their sedation dentistry completed. The vision for Timberlea Services Centre started with these children in mind and wanting families to have the option to be in the comfort of their hometown before and after their child’s sedation appointment. Our Pediatric Dentists travel from Edmonton to be able to offer this to the people of Fort McMurray. An Oral Surgeon is a Dentist who has advanced training and specializes in wisdom teeth extractions, bone grafting, dental implants and other surgeries of the jaw. We bring our Oral Surgeon up from Edmonton so that people no longer have to travel to see him if they require these services. 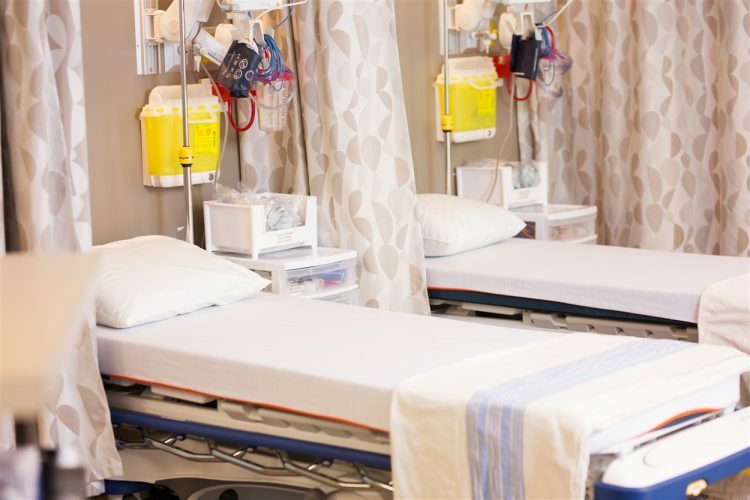 Our facility is equipped with two operating rooms, an IV sedation room, and a full recovery room for you or your child to recover in after your surgery is complete. We differ from having sedation in a dental office in that we have a Medical Anesthesiologist administer our sedation and monitor you or your child during their treatment. 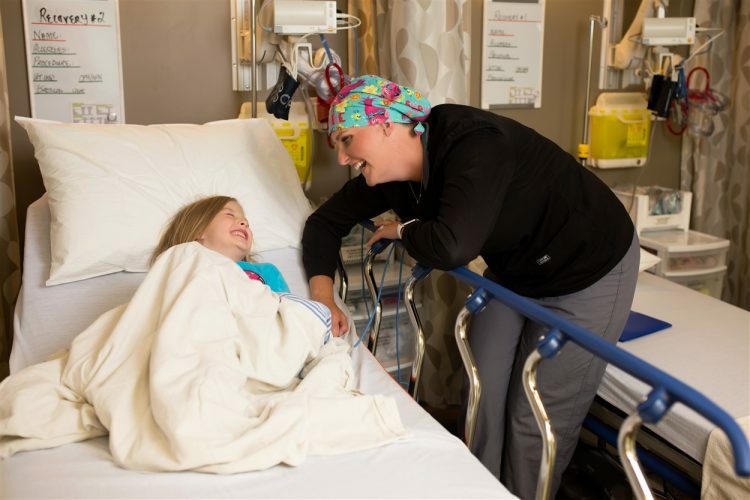 We have a team of Registered Nurses and they have advanced training in Pediatrics when working with our pediatric patients. 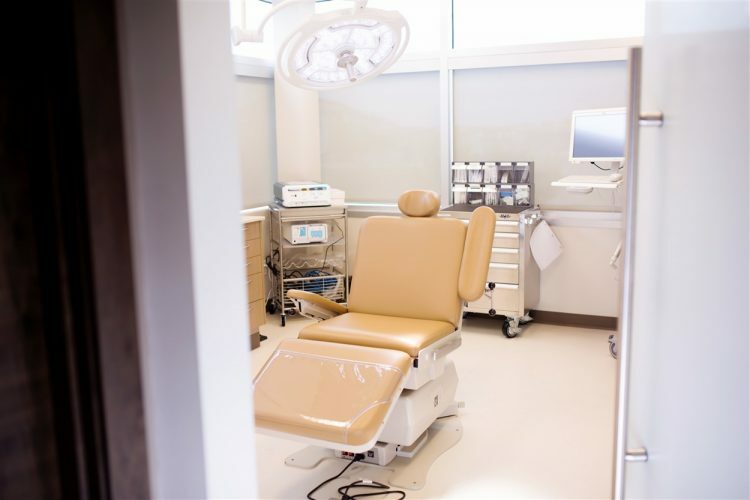 We are governed by the Alberta Dental Association & College, and also the College of Physicians and Surgeons of Alberta, and are held to the highest standards for sedation care. Read about our oral surgery procedures. Schedule an appointment to speak with our doctors. We believe that everyone should have access to quality Specialty dental care. For this reason we accept Cash, Visa, MasterCard, American Express, Debit, and Certified Cheques. We also accept dental insurance for your dental procedures at our facility. Exciting news! We have also partnered with Medicard, Canada’s Patient Financing Company to help if you require financing. 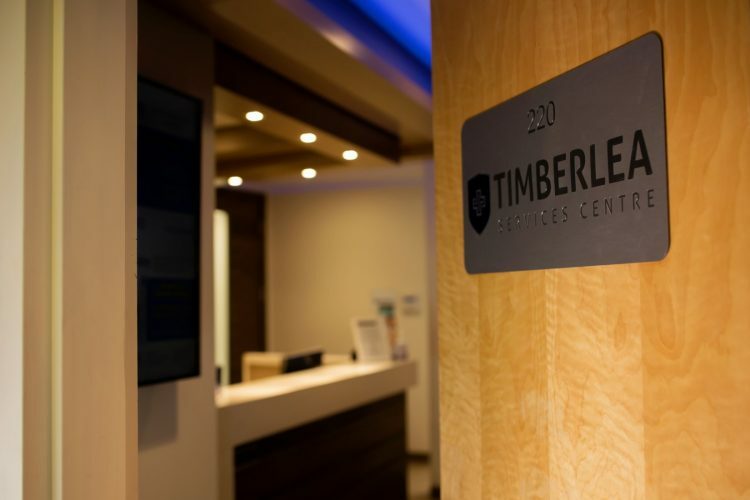 At Timberlea Services Centre, we have given careful thought to the fees that we charge, and we want to ensure that our patients benefit from our high standards of care and service. We base our fees around the fees that our Specialists charge in Edmonton. We ask that you look closely at your options for sedation dentistry for all ages to understand how our care differs from your other options. We fly in our team of Specialists and we are the only facility in Fort McMurray that offers this level of service. Feel free to ask us questions, and check the reputation of our Specialists (see our team page). We are confident that you will agree that Timberlea Services Centre is the right and safe choice for your family’s sedation dental needs. We accept most insurance companies and for your convenience we can direct bill them in most cases for your dental services. Contact our office to discuss your plan with our staff and learn about your options.